The Suntrup family have been servicing and selling cars since 1957 for the St Louis area.The Suntrup Automotive Group is active in its communities and believes in giving back. 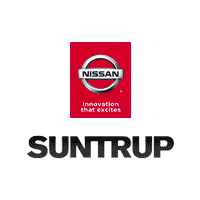 Today Suntrup Automotive Group has nine brands, eleven locations, thousands of cars and is every bit committed to providing excellent customer service in every aspect of the business. There's never been a better time to stop in our dealership at 6014 S Lindbergh Blvd. St Louis Missouri 63123. Proudly serving drivers from Ballwin, Affton and Kirkwood. We're very much looking forward to it. 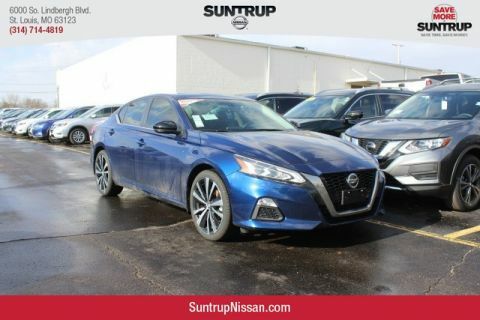 Price includes: $1,500 - Nissan Customer Cash - National With Approved Credit, must finance with Nmac. Not all buyers will qualify, see dealer for details. 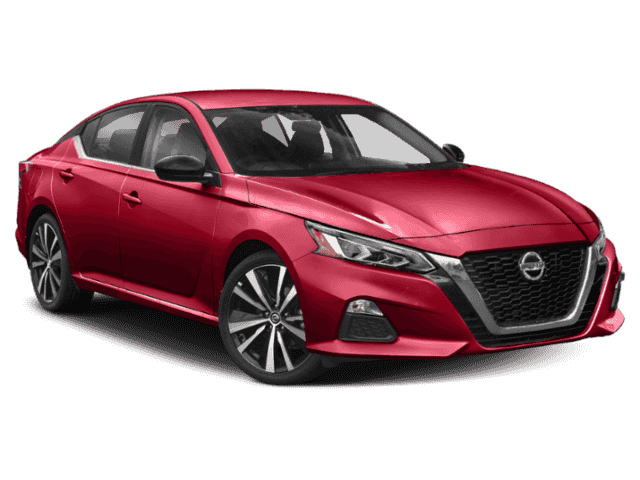 All new vehicles come with our Lifetime Power Train Loyalty Program excluding Nissan GT-R and Nissan Leaf. Picture may not represent actual vehicle. Price varies based on in stock availability, trim levels, dealer installed options and accessories. 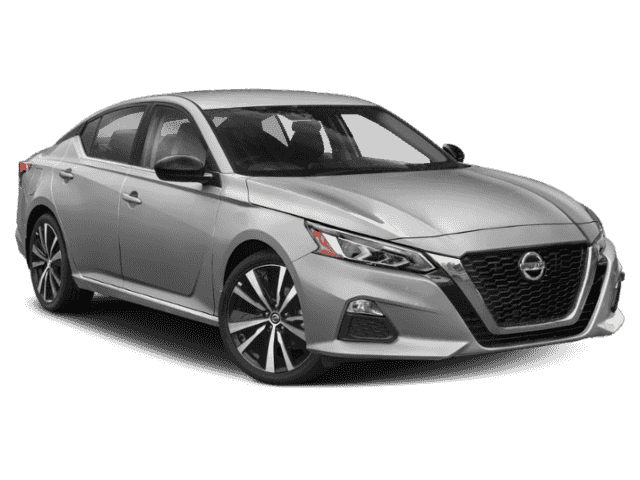 All prices include all available Nissan incentives and rebates and may require Nissan Financing. Excludes tax, doc fees, license, title and destination charges. Occasionally pricing errors may occur and upon notification we will correct such errors.